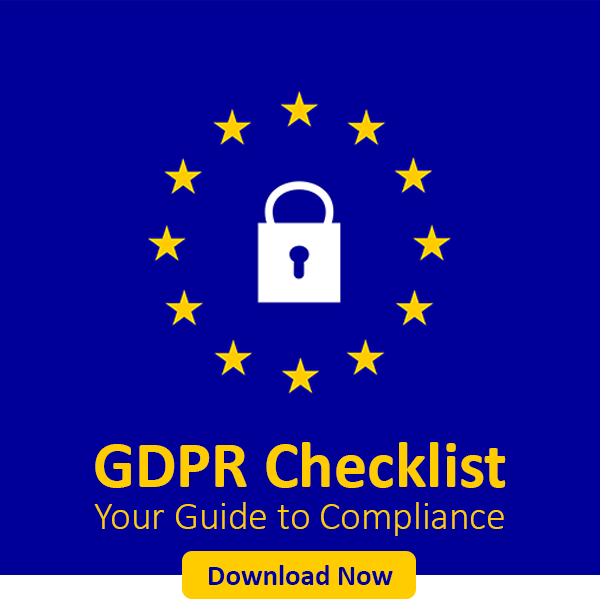 GDPR Data Compliance is No More a Challenge! With GDPR in implementation, companies are struggling to cope up with compliance requirements. Moreover, a lot of businesses are still in awe of what to do next to comply with the European Council’s General Data Protection Regulation. Also, lack of right information and bundle of misconceptions are creating more panic among businesses dealing with the personal data of EU citizens. There are no clear guidelines on what business need to implement and what to refrain from while dealing with data. Therefore, the question arises, do you need to worry? The answer will be not at all. eSalesData is here to help. Our GDPR compliant services are like a breath of fresh air amid such confusing and misleading backdrop of GDPR. We very well understand that how the new data protection regulation of the EU is giving you a nightmare. Addressing your concern, our cross-functional GDPR team has come up with a whole set of services. With compliance checks in place, our services can help companies leverage the power of data without compromising compliance. eSalesData has been in business for the past ten years. And as a provider, we have been working in adherence to industry standards and regulations. From data management to cleaning services, we can help you stay compliant and grow your business across the EU member states without any interruption. From the very moment, GDPR was adopted in 2016; we started taking organizational and technical measures to keep compliance in check. EU has set specific parameters to define the role of data processors and controllers in protecting EU customer data. What Does Our Exclusive GDPR Services Cover?